Attention! Looking for specific plan amendments? Plan amendments are now accessed using the Plan Amendments Interactive Map. See link below. To view specific plan amendments and relevant dates, reports, and documents – please use the Plan Amendments Interactive Map and Documents. 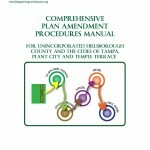 For more information on the plan amendment process and procedures, click Plan Amendment Procedures Manual. To apply for a plan amendment, download the application by clicking Electronic Plan Amendment Application and Other Required Documentation. 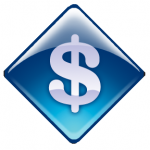 To view related fees regarding plan amendments, click Planning Commission Fee Schedule.